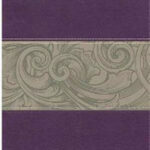 SKU: 9781586408091. 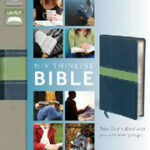 Categories: Bibles by Type of Leather, Genuine Leather, HCSB Bibles, Large Print Bibles (12 pt +), Bibles. 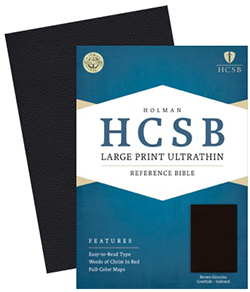 Introducing the HCSB Large Print Ultrathin Reference Bible now available in today’s most popular colors and designs. 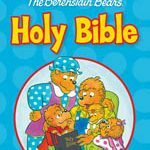 You’ll enjoy holding this comfortable trim size and find the 9-point Bible text very easy to read but most importantly you’ll be surprised just how thin this Bible is making it ideal to carry with you wherever you go. 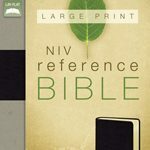 Be the first to review “HCSB Large Print UltraThin Reference Bible – Brown Genuine Cowhide Leather” Click here to cancel reply.